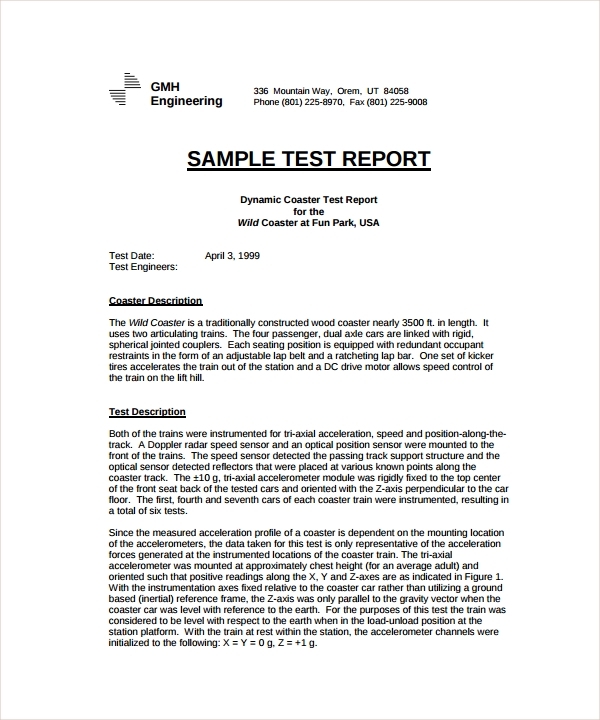 Test reports which are often prepared after testing a machine, a process, a building, a project a work etc are written with much care and precision. That’s because based on these reports the important and critical decisions are taken about a process. If the tested things have to be correlated properly with the outcome and if the projections are to be made realistic, then the report making after the test also has to be done with perfection. To bring that perfection in report making after a testing, the uses of templates are encouraged. 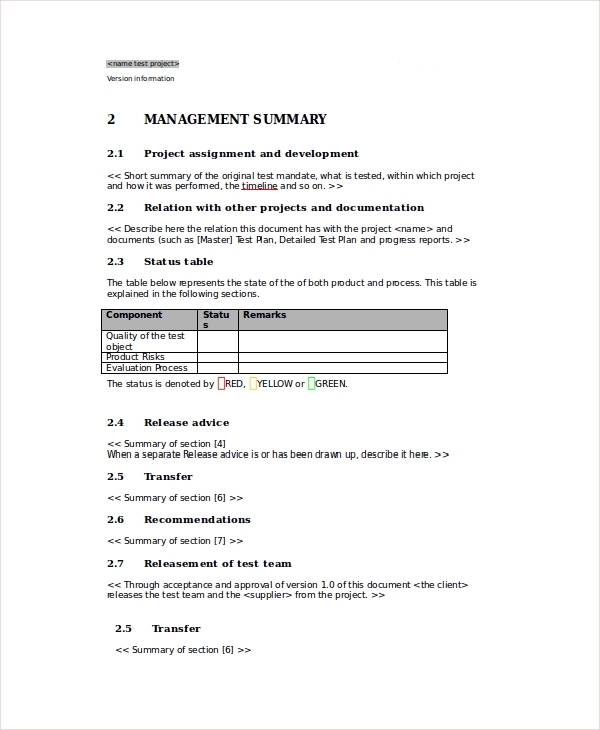 You can also see Professional Report Templates. 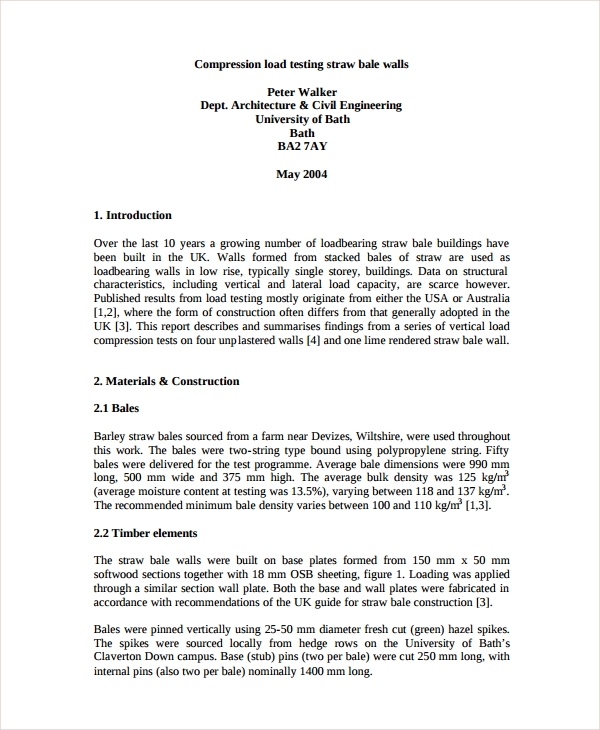 This template is to describe how the engineering test has been passed by the tested device, machine, construction or project etc. Based on the report many engineering decisions are taken and the things are made available for public use or viewing etc. That is why to analyze performances these reports are needed and the templates make them organized. Simply to analyze the report of a test, it’s important that a standard testing pattern is followed, and more importantly the results and preservations get recorded in an officially and globally acceptable format for future references and records. 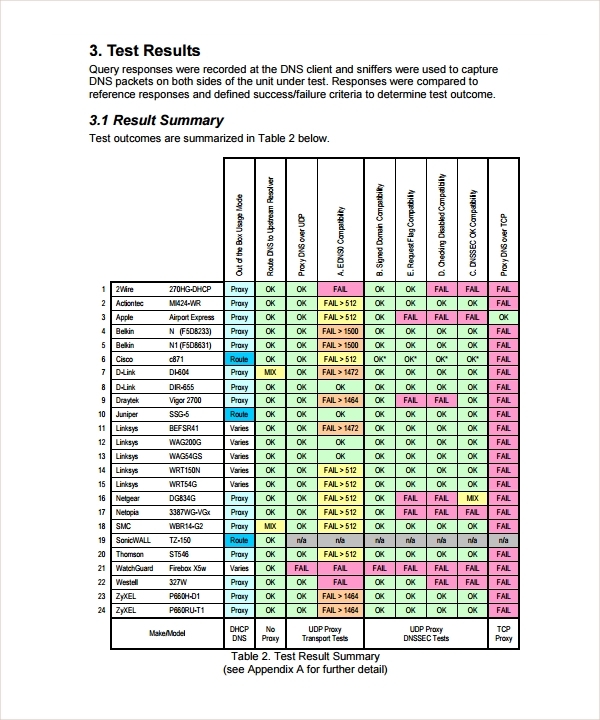 The templates make it easy for you to make a universally accepted test report format. 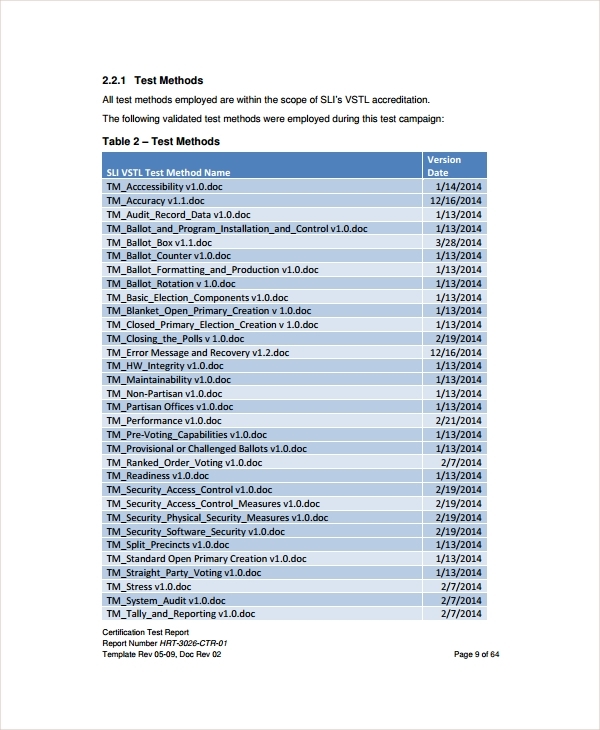 The software-based test report, or rather a test report which analyzes the performance, running and execution, results, and troubleshooting with software is made with this template format. The template is to make software test reporting easy. You will be able to create an error free software test report on following the pattern. Why the Test Report Templates are Needed? 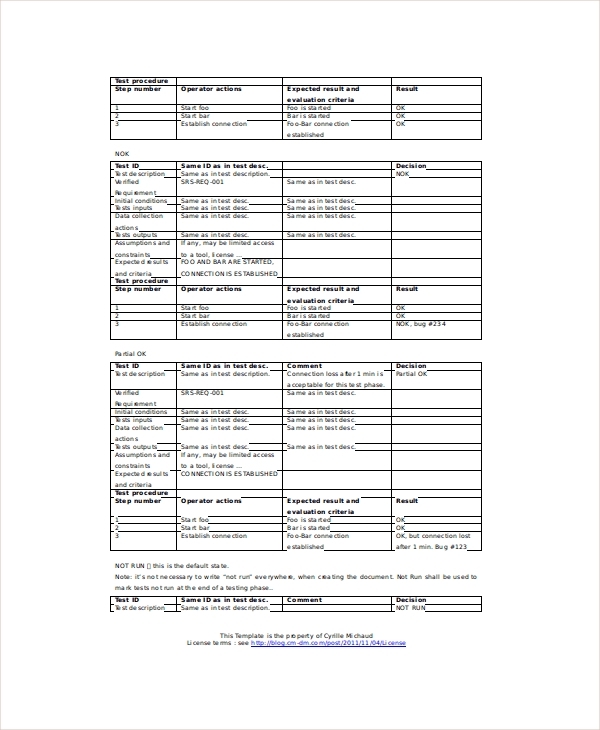 A test plan template is needed because you will have to make a report which will be error free. There is no room for reports with errors after you have performed a test with must care and effort and perfection. You use many resources and planning on conducting tests and you cannot let that all go void just because of an erroneous test report, or an unorganized test report, as the report is what makes the final impression, and lets you take major decisions. 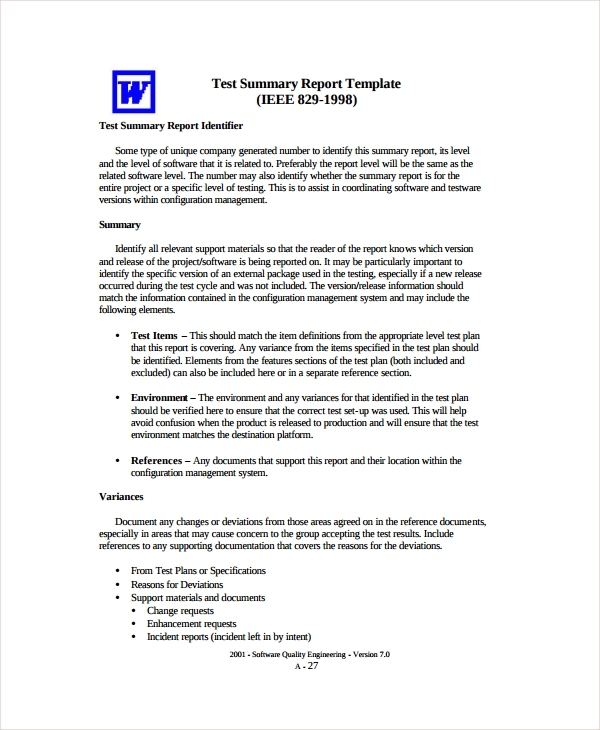 If you are not sure about making a right format of the report, then you must refer to the templates. You can also see Bug Report Templates. The test case template is made as per the needs of various testing, sets, and requirements. Though the pattern of report varies, one thing stays constant, and that is the demand for error free quality reporting. If your test reports are made in an unorganized form, and the least important things get s highlighted, while some most important points are missed while preparing the report, then you will be in deep problem. That is why the templates are to be used as fantastic guides in making the test reports flawlessly. Uses of templates are really easy when you have them downloaded in free to use PDF forms. Prior to downloading one, you must make your mind, as to what kind of pattern you need the most. After that select one from the rich resources if templates online, and download one. Read well to see which parts needs customization, and proceed. If some things are not important then you may delete them too. 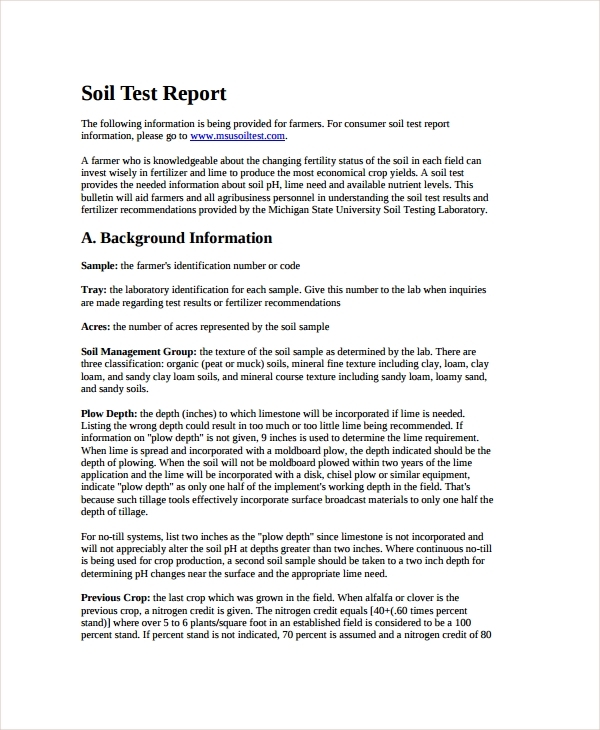 Once ready, get a print of the format, and then you can make a report either on a computer or in written over that template. You can also see Investigation Report Templates. 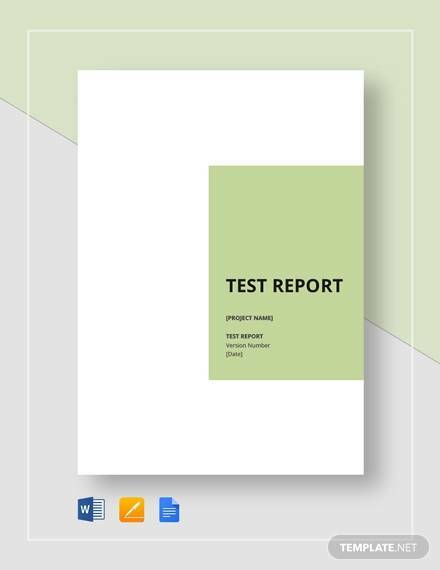 Using a test report template makes it real easy for you make an error free report as you get the right format for making the report. Once the report is ready, you may present it officially in a perfect style because of a professionally crafted format which is made as per a global and universal standard.